Members of the Shepparton Interfaith Network attended the 2014 Anzac Day ceremonies in Shepparton. 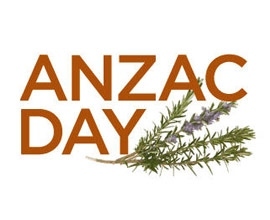 Attendance at Shepparton’s Anzac Day dawn service has dramatically increased in recent years. Many community groups in Greater Shepparton have come together to examine the proposed changes to the Racial Discrimination Act, and to respond to these changes. 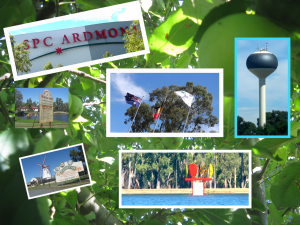 Faith Groups and officers of the Shepparton Interfaith Network have repeatedly participated in anti-racism enquires and reports and support all measures to facilitate harmonious relations and a lived cultural diversity, side by side in Greater Shepparton, be it in orchards, in the cannery, be it on the farms, in the industries, in our retail shopping areas. 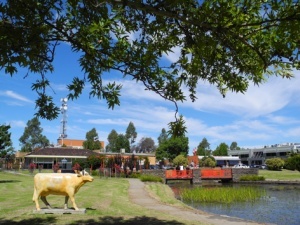 Greater Shepparton has a strong track record in promoting cultural diversity and harmony. 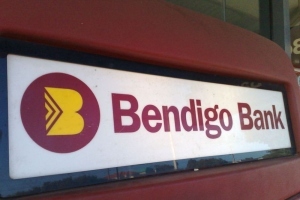 The Bendigo Bank is standing by its decision to close the account of a protest group which is fighting plans to build a mosque in the Victorian city of Bendigo. The Bendigo Bank last week informed the Stop the Mosque group that it was closing the group's account, saying the bank only wants to do business with organisations that share its values. A lot of attention has been paid to the low reporting of religion in the 2011 Census of all household dwellings in Australia. 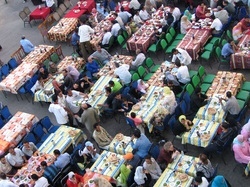 The Bureau of Census reports that there is a high frequency of nones - that is, no religion reported. This raises a number of questions about the Census and what is actually practiced in Australia. 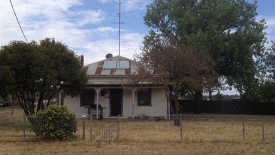 Ballarat Interfaith Network has come out in full support of the planned mosque for Ballarat. 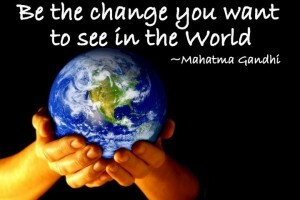 The Shepparton Interfaith Network supports the building of a Mosque for all the peoples of Ballarat and Districts. One the key concerns of the local interfaith network has been the presence of a place of worship for the Islamic communities of Ballarat. 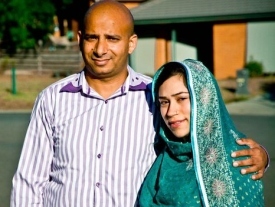 As a young boy, Bendigo resident Usman used to visit the local mosque in Pakistan with his father. Not so keen on attending, he remembers spending more time on the streets playing than praying and cheekily running into the back of the mosque to turn off the lights. 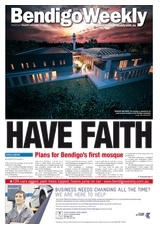 For years, the Bendigo Muslim community has been pushing for a local mosque. The Shepparton Interfaith Network along the Islamic Faith Communities support the building of a mosque for the amenity of all peoples in Bendigo. Maria Vamaikou, Federal Member for Calwell, Chair of Standing Committee on Migration, gave account of the efforts of students and Teachers at Good Samaritan Primary School on raising awareness of Refugees. 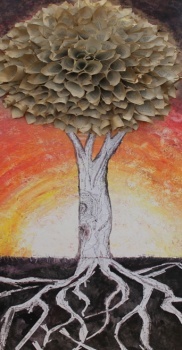 Ballarat Interfaith Network recently engaged in a nine-day celebration of the Tree of Life. 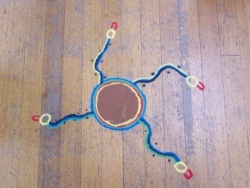 The program concluded on Saturday, 23 November at the Glasshouse in the Ballarat Botanical Gardens. 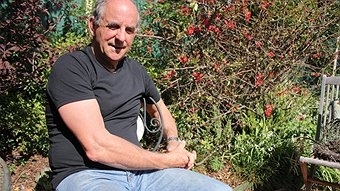 Chris Parnell of the Shepparton Interfaith Network gave an address on dignity, Australian Trees and the community binding nature of interfaith events. 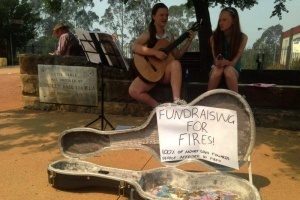 Islamic charities in Australia responded to the recent NSW Bushfires. 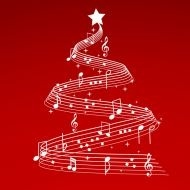 There will be musical presentations by Tibetan Buddhists at Orrvale and Dookie. 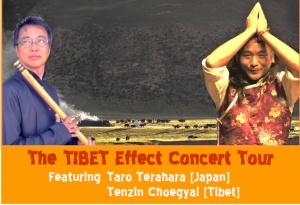 The presentations, For TIBET with love, are by two talented musicians. The White Ribbon Campaign is the first male-led campaign to end violence against women in the world. We encourage men to take a stand and say that violence, in any form, is never acceptable. White Ribbon Day will be observed with a walk in Shepparton. 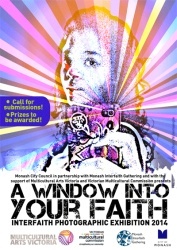 'A Window Into Your Faith' – an interfaith art competition –is an opportunity for you to explore and represent your own faith as you view it through the medium of photography. 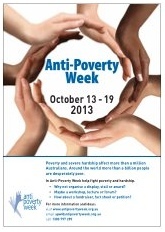 The Anti-Poverty Week Working Party will bring together experts from Shepparton’s frontline agencies who are dedicated to improving the lives of vulnerable people in our community. Shepparton Interfaith Network is a partner in this forum. 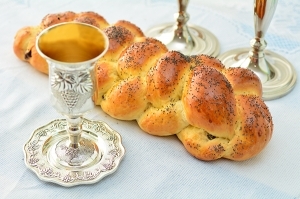 Multifaith Communities of Victoria have issued a statement on Asylum Seekers. Shepparton Interfaith Network supports and endorses this Multifaith Statement on behalf of the faith communities of Shepparton and the Goulburn Valley. In the spirit of building friendship across communities the Buddhist Council of Victoria has collaborated with the Australian Intercultural Society to arrange an Iftar dinner at the Vietnamese Quang Minh Buddhist temple in Braybrook on Monday night, 5th of August 2013. Some 68 people gathered in St Augustine's Hall to hear Vicki Clark of Aboriginal Catholic Ministry give a talk on Indigenous Spirituality on Monday, 13 June, 2013.